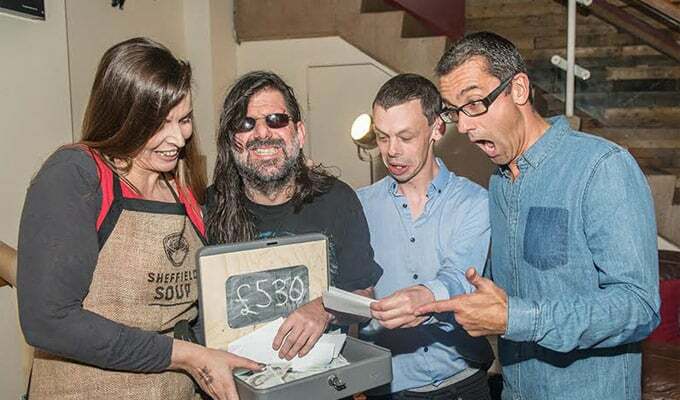 Following the success of their first ever social enterprise event back in July, Sheffield Soup returned last Wednesday for another evening of fundraising and investing by local people, for local people. The ‘investor’ audience heard four enterprise ideas before voting for the idea they thought would make the greatest difference to life in Sheffield, with a grand total of £530 raised as prize funds for the winning idea. 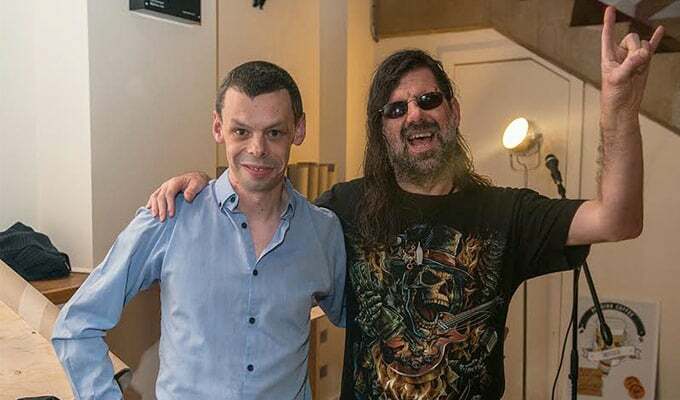 The eventual winner on the eve was ‘Under the Stars’, a nightclub for people with learning disabilities, who plan on using the money raised to produce a CD with one of their bands, The Clubland Detectives. Delighted band member Rob McLean said: “We’re a team. We’ve all got different talents and different strengths, different weaknesses. That’s what makes this band work. It gives people who haven’t got a voice, a voice”. Rob continued, “Just because you’ve got a disability, don’t let people tell you that you can’t do something. I want other younger people who might have a disability to hear our music and realise they can do something too. I can’t wait to record our album and get it out there so all our friends and family can listen to it”. While fundraising and social enterprise was the order of the day, the event couldn’t ignore the soup itself; Silversmith restaurant created three mouth-watering recipes to accompany the evening of community enterprise, with roast onion and thyme with Yorkshire beer and cheese proving particularly popular. 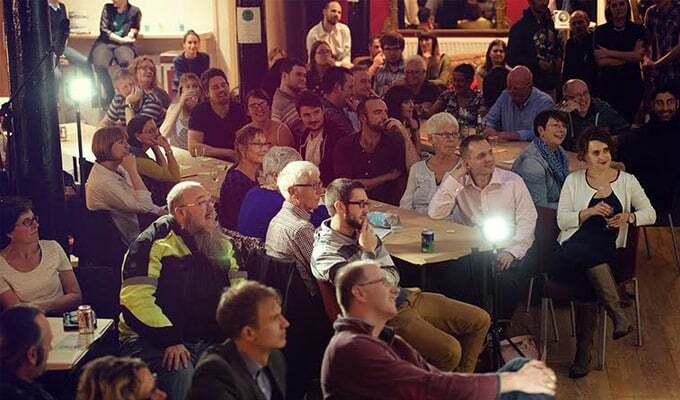 The next Sheffield Soup will take place on November 25 at The Printhouse. Head to head to facebook.com/SheffieldSoup and @SheffSoup for more info.